Heather care for Golf Courses. 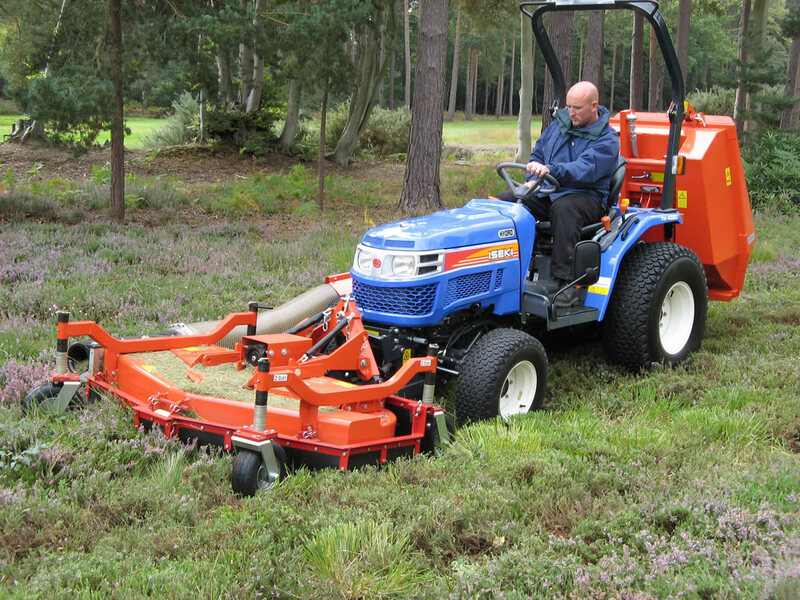 Heather care for golf courses, estates and heritage sites is increasingly important. The HEATHE MANAGEMENY SYSTEM enables cutting that is much kinder to the heather as well as making it much easier, cheaper and cleaner to harvest heather seed than before. All tractors require a front linkage. Please consult your dealer for fitting charges. If you are interested in our HEATHER MANAGEMENT SYSTEM use the quick enquiry form below.